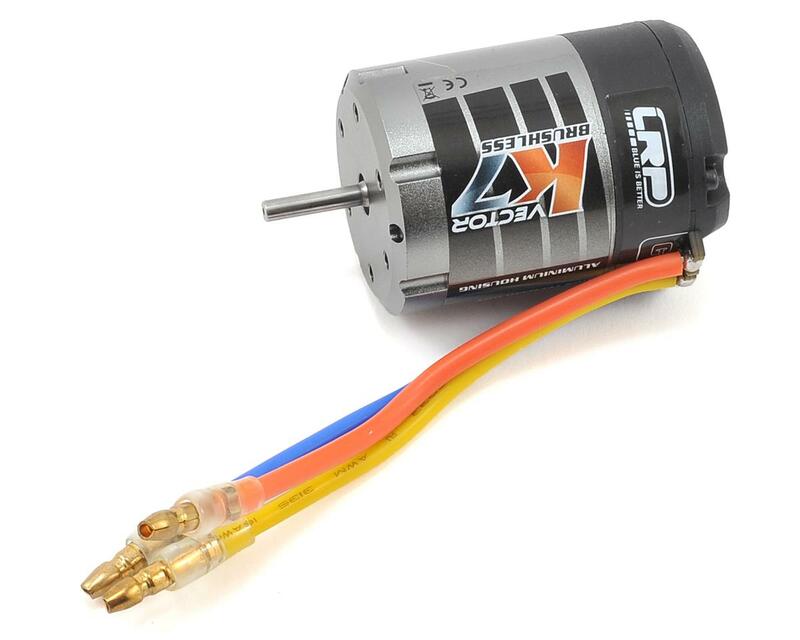 This is the LRP Vector K7, 17.5 Turn Sensored Brushless Motor. The Vector K7 is the ultimate power motor at a budget price. The K7 incorporates the genes of the Vector X20 World Champion champion technology, delivering maximum power and durability for drivers of all levels. 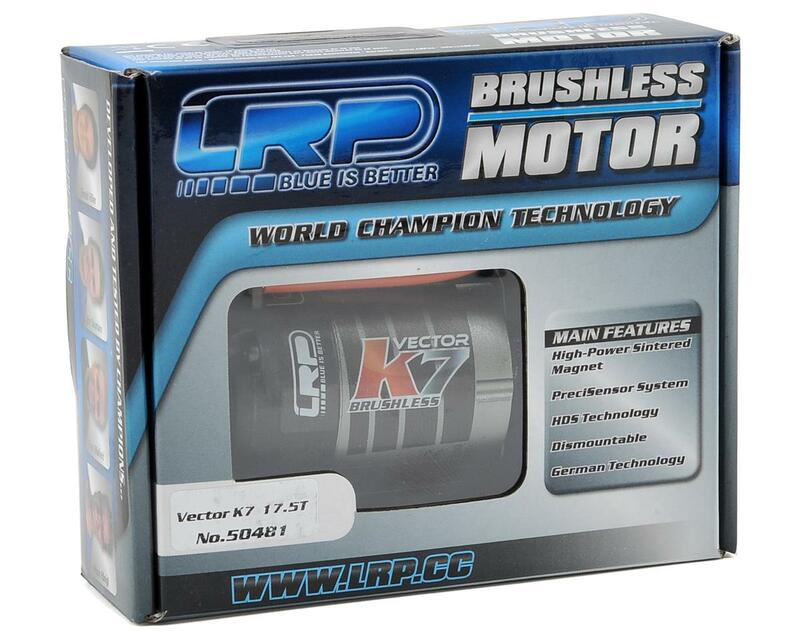 The LRP PreciSensor system delivers smooth response, and when combined with features like oversized ball bearings, dismountable aluminum motor housing, innovative HDS technology and of course the high-power sintered magnet, the Vector K7 becomes the price-performance winner. 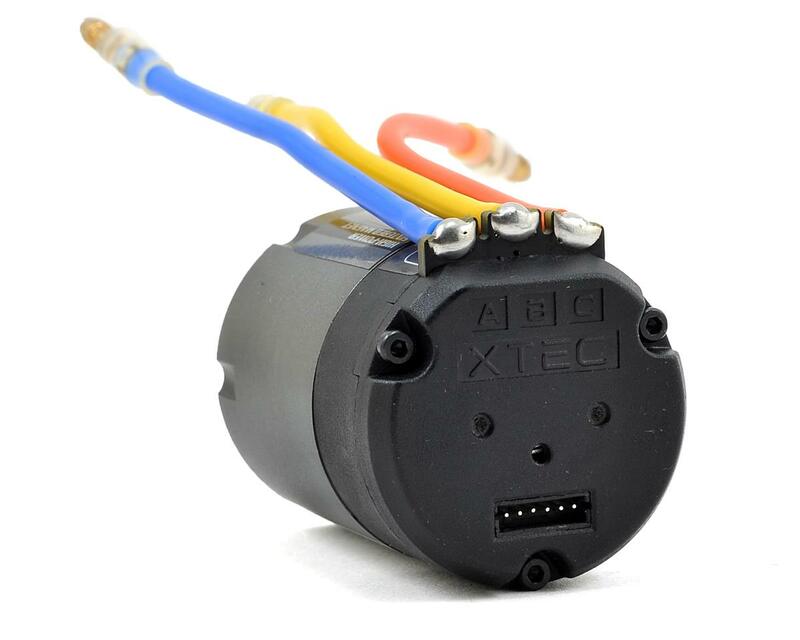 Plus, the Vector K7 comes with the wires and 4mm connectors already soldered onto the solder posts for your convenience. Have one of these in my 2wd running on a dirt track, can keep up with most on the straights and has plenty of punch out of the corners. pretty good motor for the price.